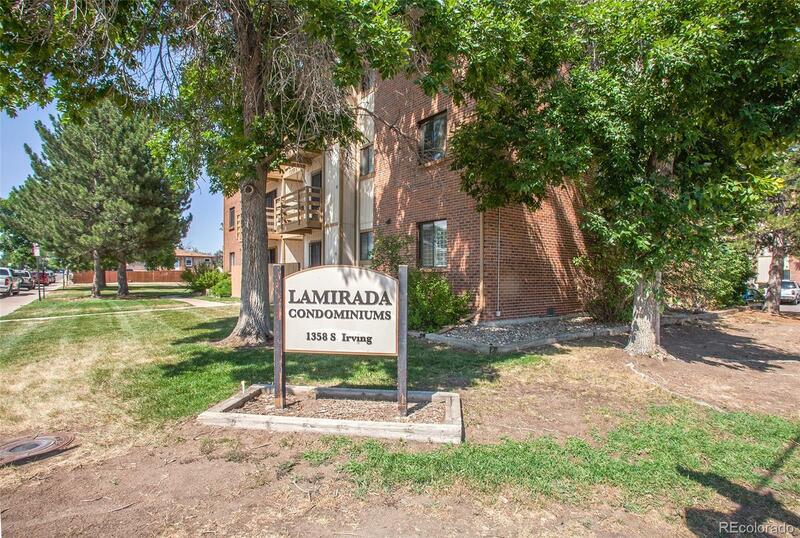 Completely updated move-in ready unit at a price that can't be beat! Brand new carpet, slab granite, doors, paint, and tile in the bathroom, tub, and kitchen. Also features a newer washer/dryer in the unit, a fireplace, a patio, and a large green-grassed common area. Lots of shopping and restaurants in a charming locale. Low HOA. You won't find another 2-bedroom in this price range, so we expect this one to go fast!